The Chandler Limited LTD-1 is a single channel mic preamp with 3-band equalizer and high-pass filter with 4 selectable frequencies. While the design is very much inspired by the classic Neve 1073 console input module, the LTD-1 expands the equalizer's frequency choices and adds front panel +48V phantom power, direct input for instruments, and a variable output fader. 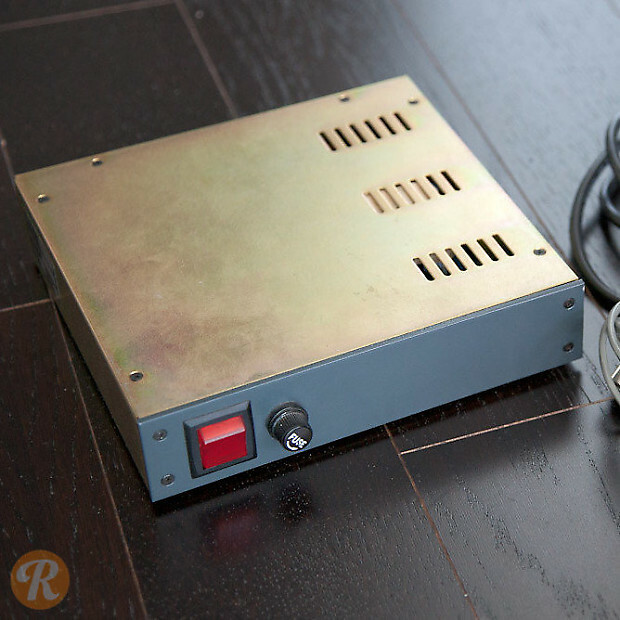 The LTD-1 requires Chandler's PSU-1 power supply, capable of driving 2 units. Pricing here reflects a single Chandler Limited LTD-1 with power supply.